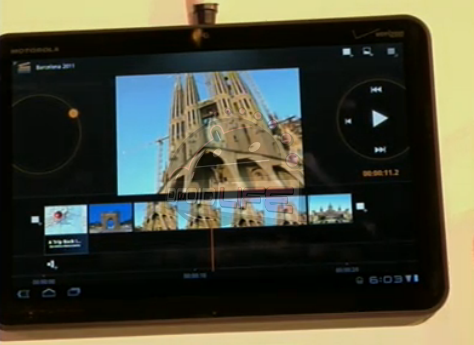 Day 2 of Mobile World Congress, and news seems to have slowed down somewhat. I guess thats what happens when the major players make their big announcements the day before it kicks off! Still, plenty of good android news flying around, so without further ado...! 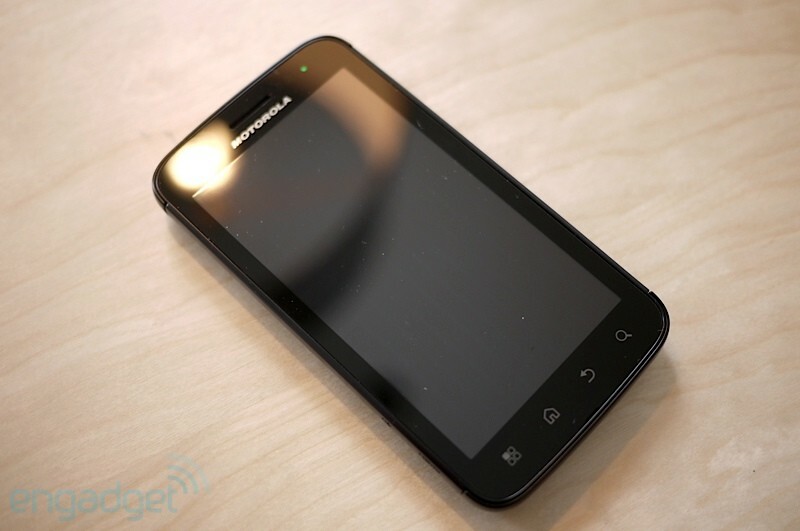 It's no understatement to say this phone represents a new age in smartphones. Well, the term smartphone doesn't seem to do justice to the new wave of phones. Superphones? I think we need to move away from the term phone as well, these things have become so much more than that. You can find the full specs for these phones here, I would suggest skipping it unless you want to be utterly disappointed! This is something I'm highly unlikely to ever use myself. I rarely (never) edit videos on my PC, so unlikely to do so on my phone. But for those creative types out there this looks quite cool! I guess these two phones deserve a separate segment. They are the first phones you could describe as facebook phones, although Facebook themselves have no input (as far as we know). They simply utilise the public facebook API's to provide a more integrated facebook featureset. Both phones have a small facebook button, that flashes when there is a facebook context available to action against your current activity. For instance, clicking the button when looking at a picture will allow you to share it to facebook. Again, not at all for me, the low spec of the phones and thus cheap price will appeal to those younger kids who spend most of their day on the social network. 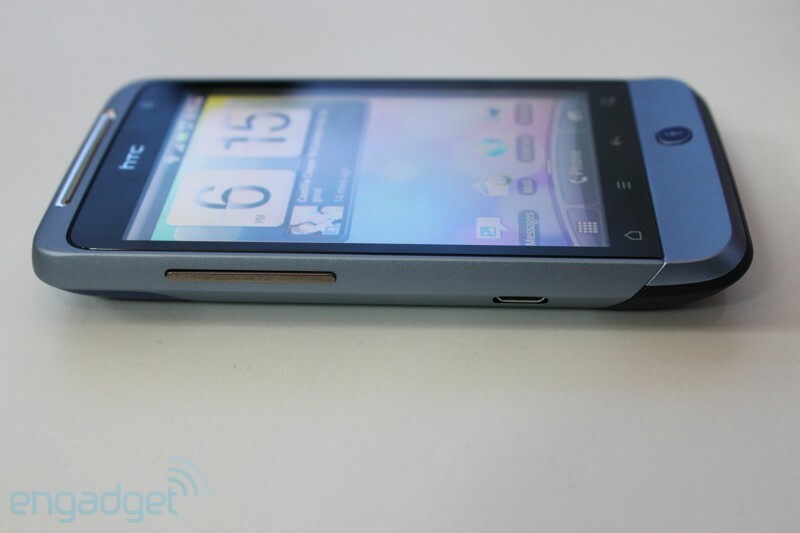 New budget smartphone the ZTE Skate looks quite nice. 4.3" screen, gingerbread, 800mhz cpu. ZTE were the guys who made the Orange San Francisco, currently the best budget smartphone around (an absolute steal at under Â£100 too). 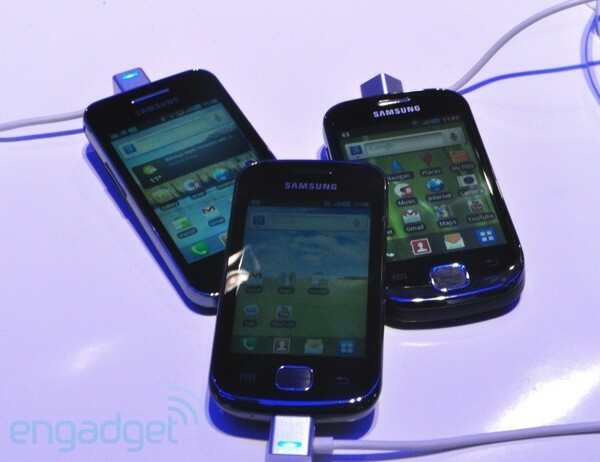 Samsung also announced a trio of budget anroid phones at MWC. The Galaxy Ace, Gio and Fit all running froyo. Not bad little phones actually, but expect them to be considerably more expensive than the ZTE above. Interesting comparison going on here. Bit unfair to comapre the Flyer with those beasts though! The HTC Flyer tablet, somewhat disappointingÂ from HTC as its a single core tablet, is netherless a decent device. Shipping with android 2.2 got a big groan all around. 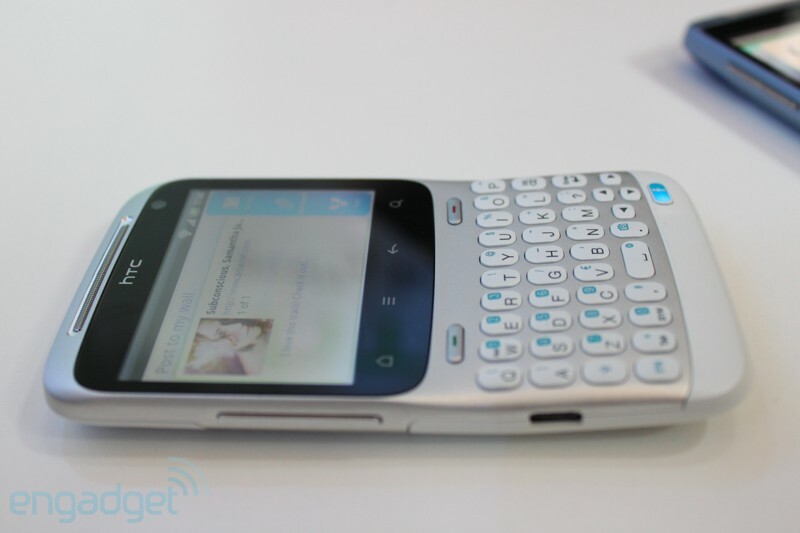 However HTC have confirmed it will be getting an upgrade to Honeycomb (3.0) in Q2 this year. Now this is not only important for the Flyer itself, it also confirms the dual core as being a minimum spec for honeycomb rumour as completely false. A google enginneer had actually already confirmed this, but the media didn't seem to want to believe him (although he has trashed minimum spec rumours before and been proven right). This bodes well for devices like the Samsung Galaxy Tab getting Honeycomb too!